You can do so much better than a card this Valentine’s Day – and you don’t have to travel far to do it. 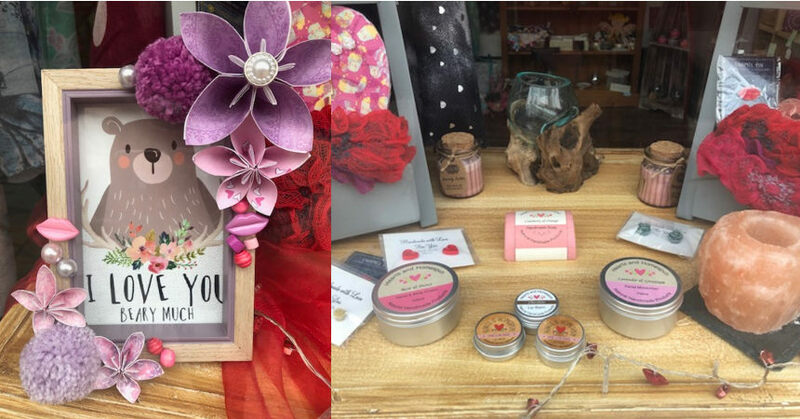 This year make 14 February the opportunity to share the love and shop local. 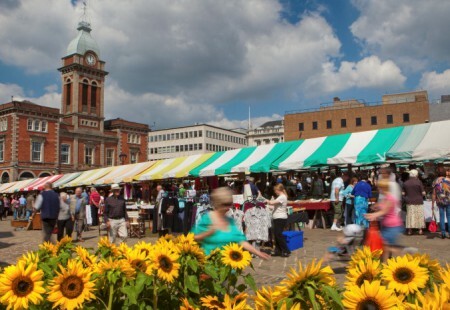 At Destination Chesterfield, we bring you a fantastic selection of gifts from the town’s retailers and businesses. From the quirky to the traditional, they have a gift or experience to suit everyone’s tastes and budget, including a delicious Brownie recipe. They say the route to a man’s heart is through his stomach. 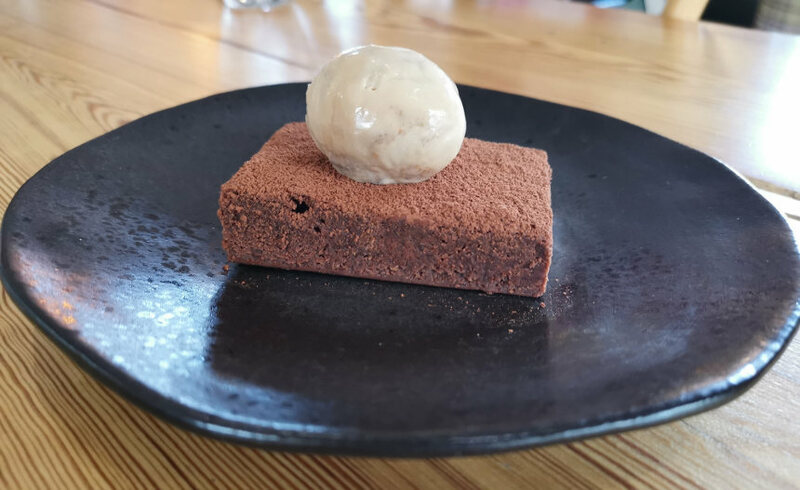 If that’s the case, you can also include chocolate lovers with this delicious brownie recipe from Chris Mapp, Chef Patron at the award- winning Tickled Trout restaurant in Barlow. Using a bowl over a pan of simmering water, melt the chocolate, butter and sugar, stirring often. Once the ingredients are melted and combined, add them to the beaten eggs and mix until fully incorporated. If you have a mixer use the paddle attachment on a slow speed. Add the flour into the mix gradually, if you are mixing by hand gently fold in the flour. Mix until fully combined. Line a baking tray with baking paper and pour in the mix making sure it is spread out evenly. Cook at 120 degrees for 20 – 22 minutes. It is ready when it is no longer soft but not too firm. You want it to be slightly soft in the middle once cooled. Allow to cool in the tray, slice into portions when cool. When you are ready to serve, put the portions into a hot oven on a tray for 2-3 minutes just to warm up, sprinkle with cocoa powder and serve with salted caramel ice cream. Bradwell’s salted caramel Ice cream is excellent, so you don’t have to worry about making that! Who needs to go to Venice to experience the romance of the canals? We have it right here in Chesterfield. 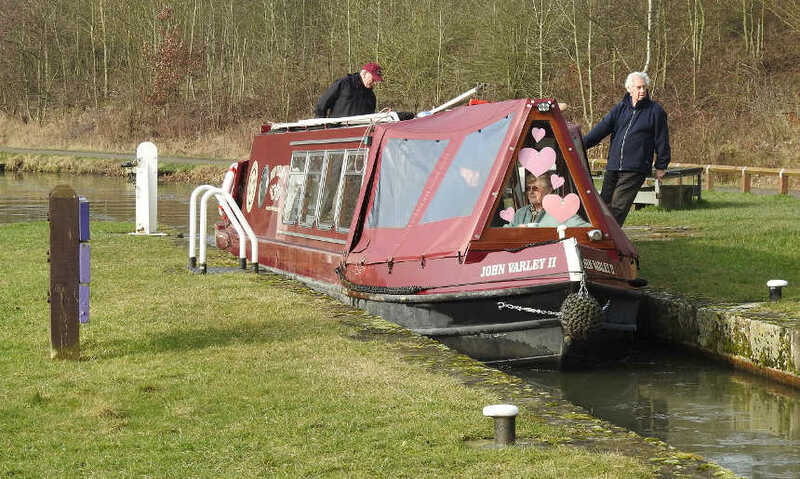 Enjoy a Valentine cruise along the Chesterfield Canal including lunch at the Hollingwood Hub. 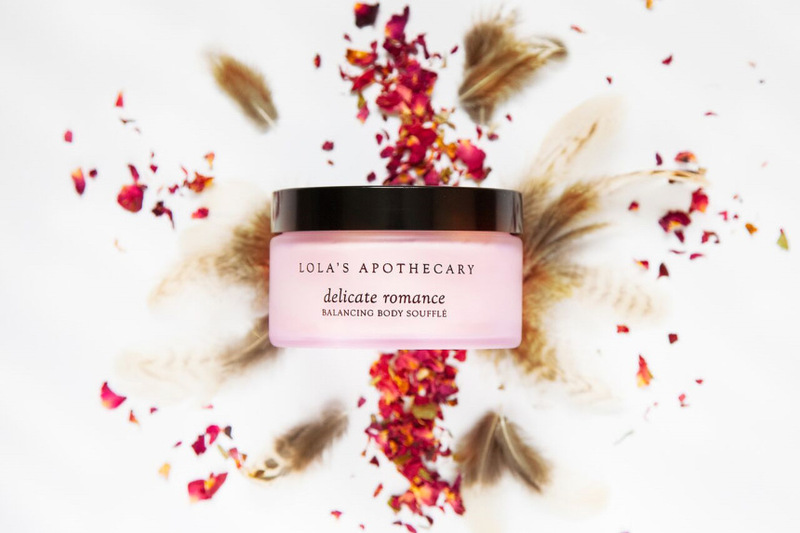 Spoil your loved one this Valentine’s Day with this Lola’s Apothecary ‘delicate romance’ balancing body soufflé. It’s nourishing and protective, perfect for both dry winter skin and as an after sun treatment. To book call 01246 280077 or by visiting. 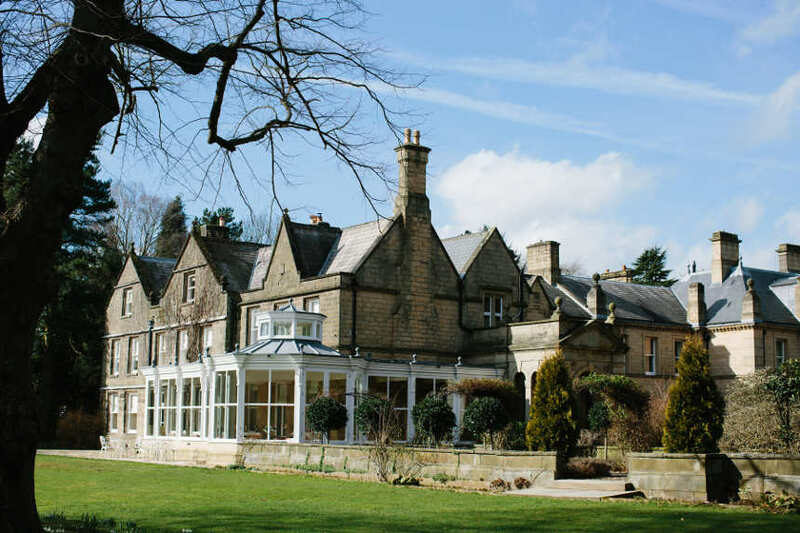 For an evening experience on Valentine’s Day, visit Stancliffe Hall in Darley Dale where you can experience an elegant 5-course dinner prepared by Masterchef of Great Britain – Mr Simon Lilley. Accommodation is also available. 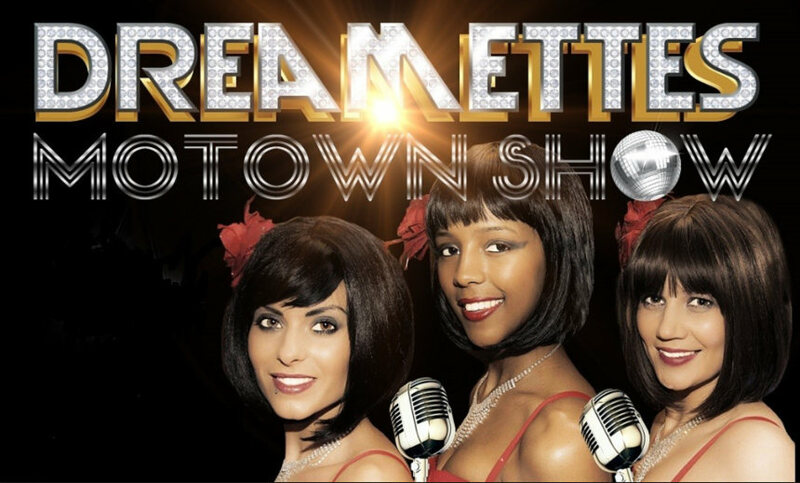 Experience The Dreamettes at Staveley Hall this Valentine’s Day. Enjoy some classic Motown hits included Diana Ross & The Supremes, Martha & The Vandellas, Tina Turner and Aretha Franklin, which are guaranteed to fill the dancefloor. 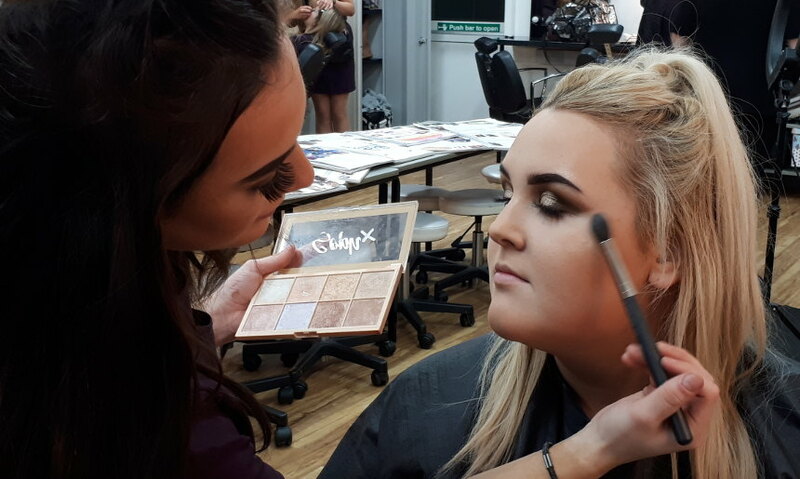 Let the team of make-up artist students and tutors at Chesterfield College’s Looks Salon transform you ahead of your very special date night. Appointments available between 5pm and 7pm on the day. To make a booking, call 01246 500645. Enjoy a romantic overnight stay with deluxe accommodation at the Casa Hotel. Or, treat your loved one to a meal in Casa’s award winning Cocina Restaurant. A personalised luxury Gift Hamper from Coghlans Cookery School is the perfect way to say ‘I love you’ this Valentine’s Day. 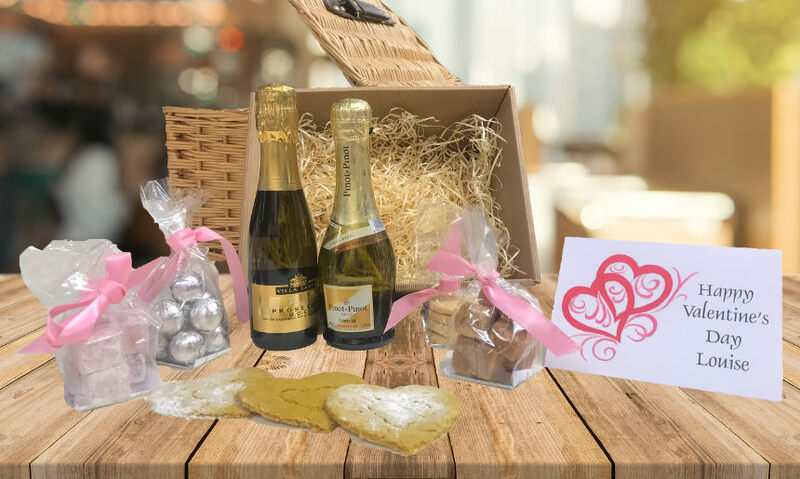 The hamper includes: 2 bottles of sparking fizz 20cl, a hand-made iced shortbread heart and bag of shortbread, a bag of silver foiled truffles, a bag of fudge, a bag of Turkish delight and a personalised printed Valentine’s Day Card with your own special message. To order, call 01246 453131. 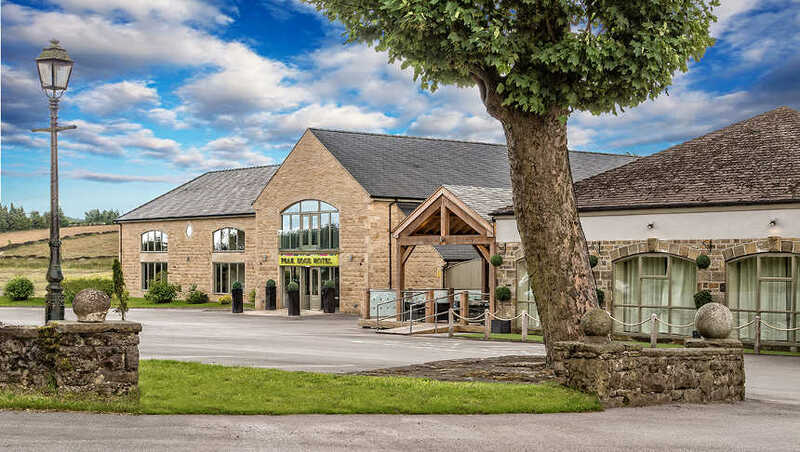 Chesterfield’s Arts Centre, West Studios also has a fantastic gallery-shop packed full of hand crafted individual gifts and cards all made by small independent businesses. They are located on Sheffield Road. 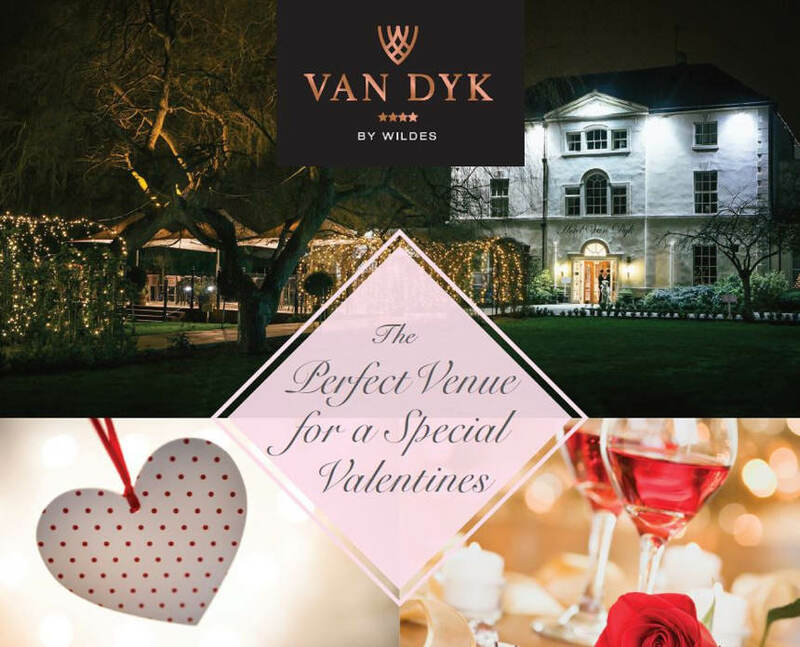 Hotel Van Dyk has a number of exclusive packages to help make Valentine’s Day, night and weekend extra special. To book please call 01246 387386, visit their website or pop in to the hotel. 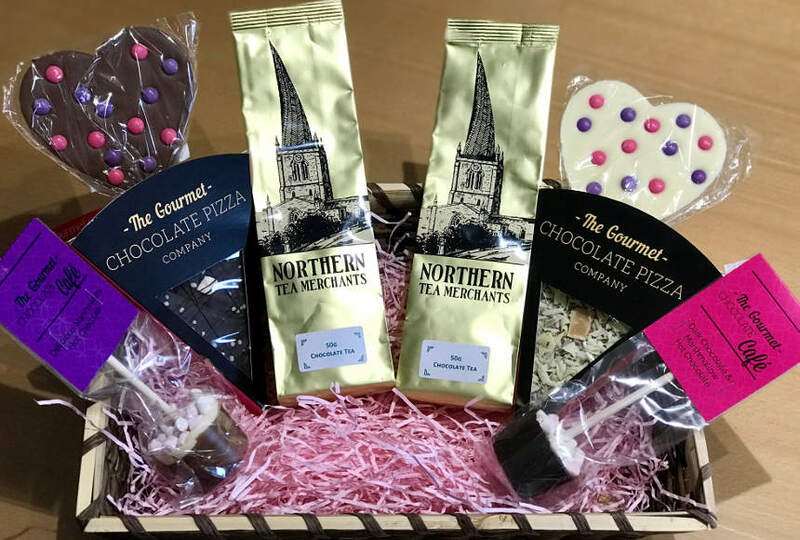 This Valentine’s Hamper from Northern Tea Merchants is perfect for the tea or coffee-lover in your life. Complete with rose, as well as a selection of teas, infusions and coffees of, it also it includes a little passion and a milk chocolate heart! To order please call 01246 232600 or visit the store on Chatsworth Road. Grab yourself two tickets for ‘How the other Half Loves’ – a story of three couples, two dinner parties and one affair. Running until the 16th February, it’s a fast-paced show full of misunderstandings and mayhem – just like a relationship! Perfect for Valentine’s Day! 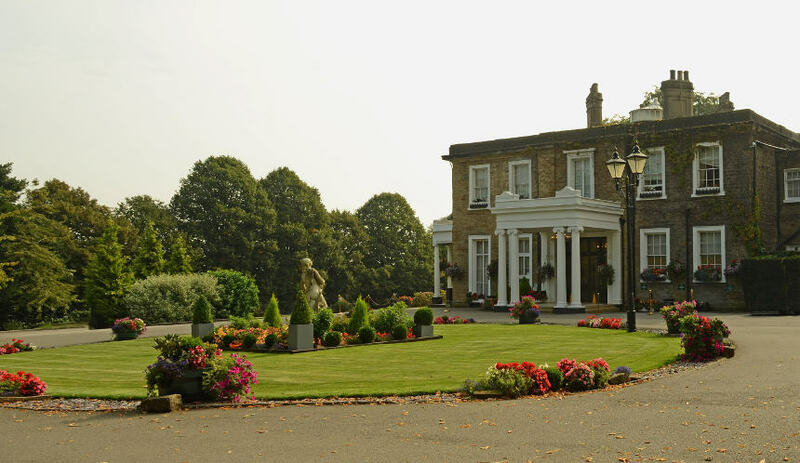 Stretch Valentine’s Day into the weekend with Ringwood Hall Hotel’s Valentine’s black-tie dinner taking place on Friday 15 February. 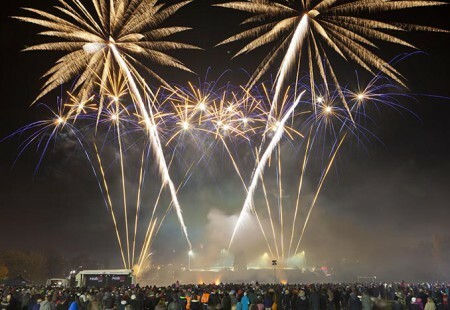 Enjoy bubbly and canapes on arrival followed by a four-course dinner and disco until midnight. Adorn Jewellers offers something a little different for those looking for a unique piece of jewellery. 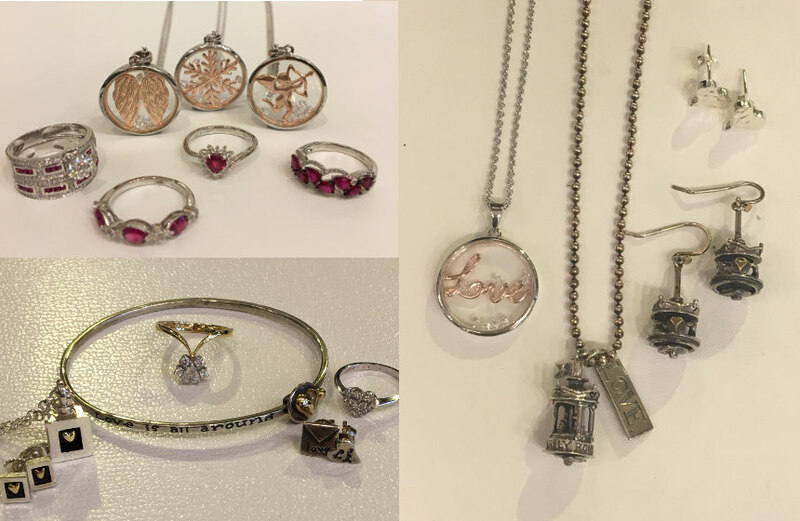 Say ‘I love you’ with Adorn’s range of Valentine’s love-themed jewellery. 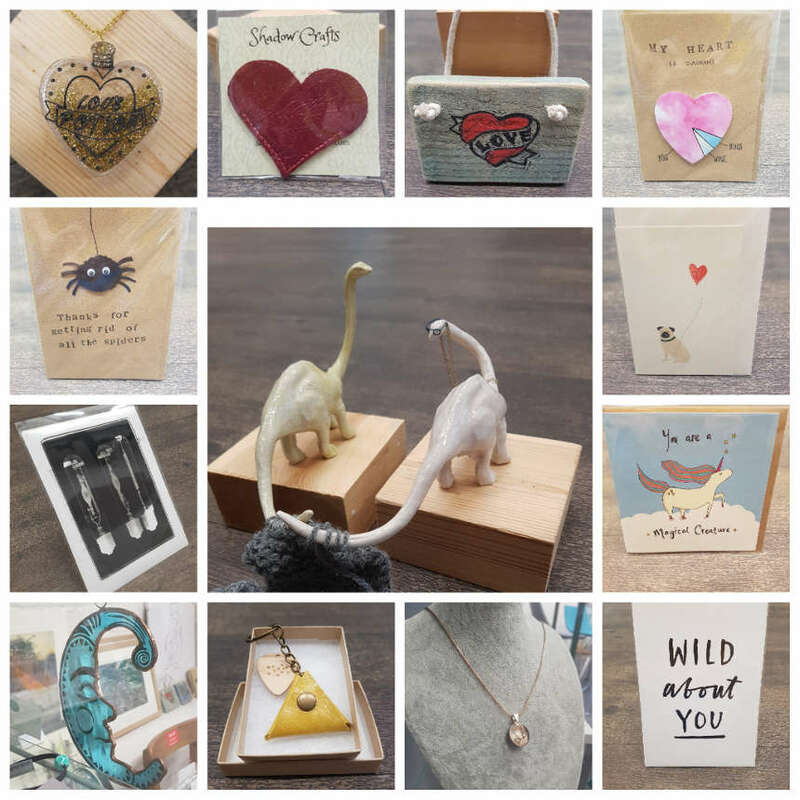 Fairplay Gift Emporium offers a range of unique gifts that will be perfect for your loved one this Valentine’s Day. Also, when spending over £10 in store, you get a free box of chocolates to go with your gifts. You can find them at Unit 21 in Chesterfield’s Market Hall. 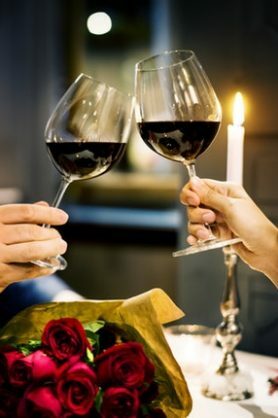 Nestled on the edge of the Peak District, dine in style this Valentine’s Day and enjoy a cosy romantic meal for two in the Red Lion Restaurant. 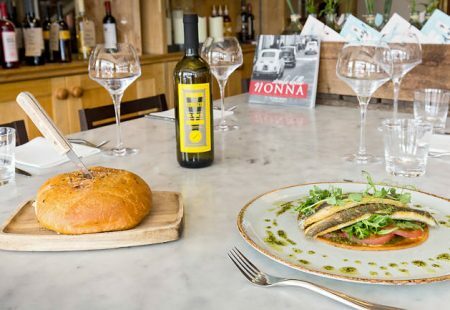 In front of the roaring fires and recently refurbished décor, we will be serving our exquisite menu with some delicious specials perfect for a pair. Have you chosen Valentine’s Day as the date to celebrate your engagement? Well. 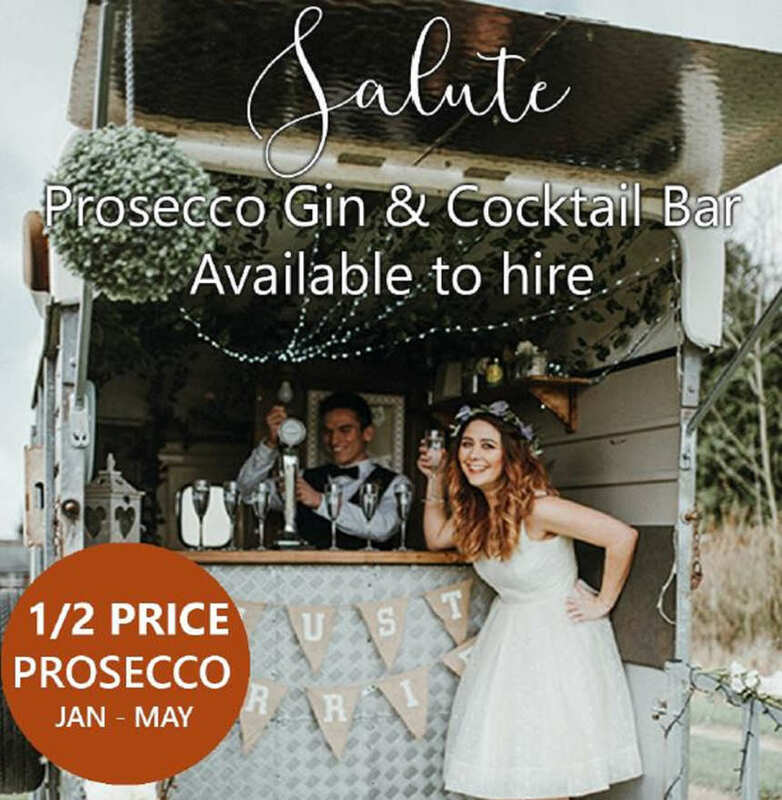 What better way to celebrate the “popping” of the question with your friends and family than by hiring a horsebox Prosecco bar? There’s even a special offer of half price Prosecco until 31 May. That’s 20L of continuous flowing Frizzenti Prosecco for £325 instead of £650. To order or for more information please call 07807 159322. Are you looking for ways to treat your loved one this Valentine's Day? 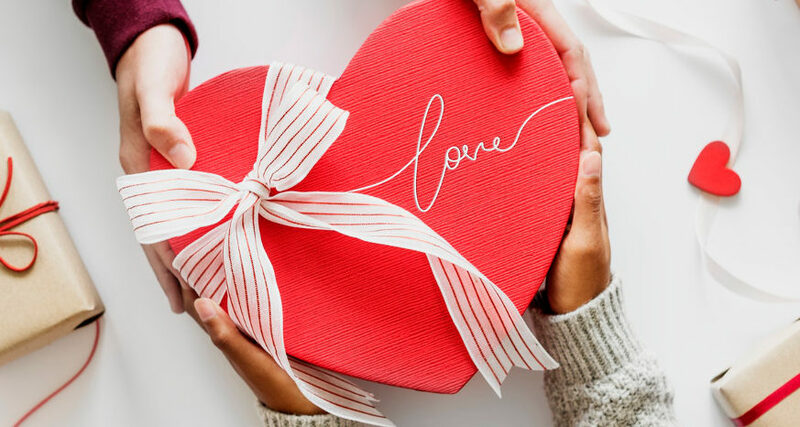 Some of Chesterfield’s leading retailers and venues have come up with some suggestions that should cover everything you need for that special someone.